news, however, getting the local San Juan government to allow WUFAW to help has been a long and frustrating fight. wild dogs, so we had to abandon the fence we already built. 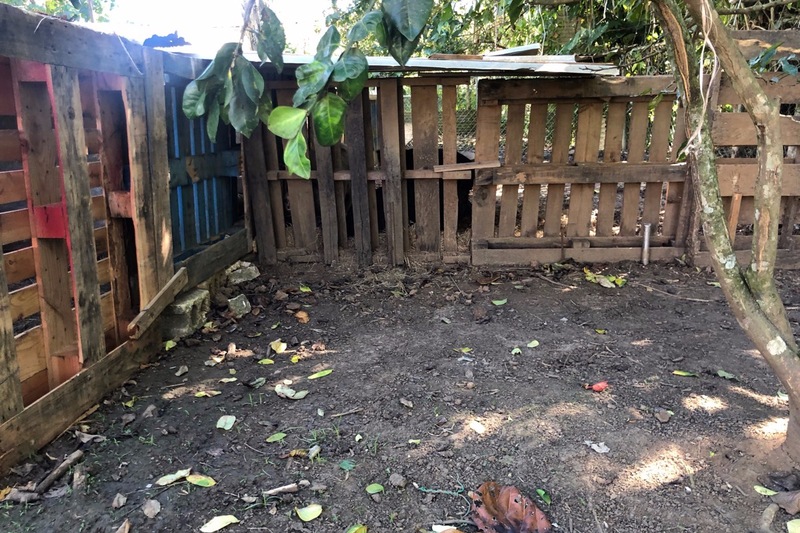 Thankfully, a pig farmer, offered for us to rent 2 pig pens where we could house the roughly 40 pigs we rescued. All the while we were still negotiating with the local government to help because there are believed to be over 350 pigs still in need. 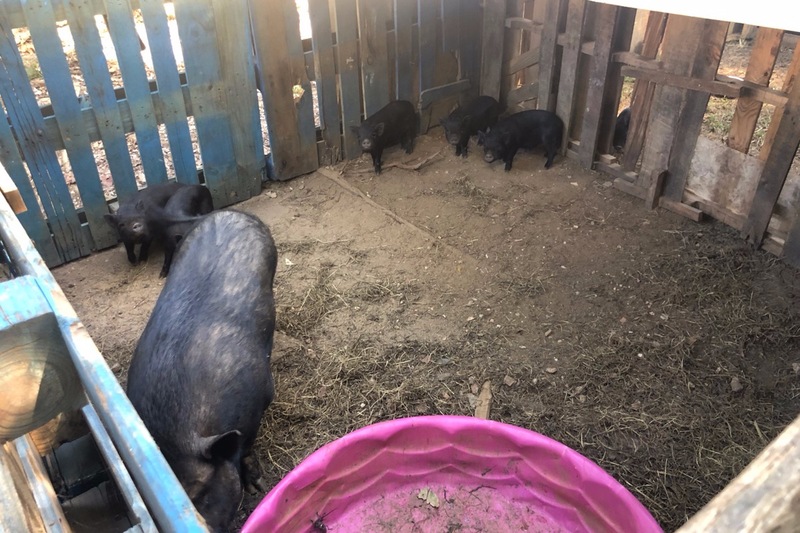 Last Monday, we finally reached an agreement with the government to start implementing our proposed plan to catch the pigs and spay/neuter them! To accomplish this we need your help! It's finally becoming a REALITY!!! 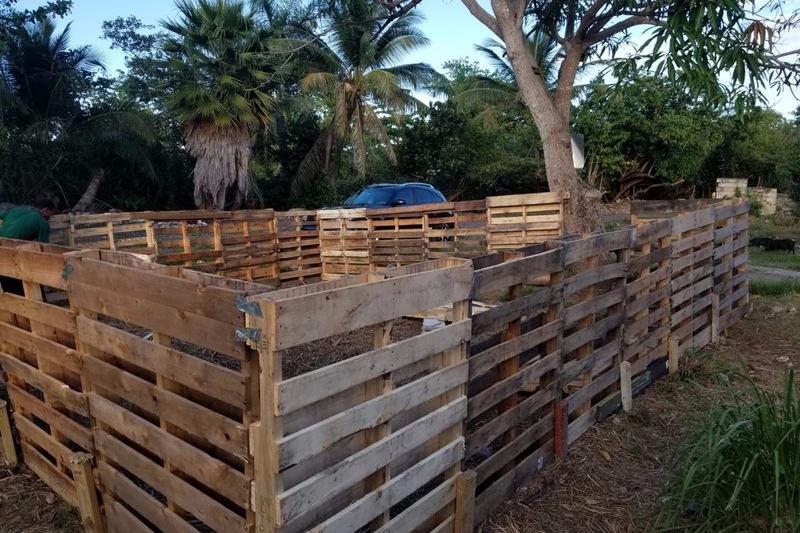 The first pigpen was built over the weekend and several more will be constructed in the next two weeks. 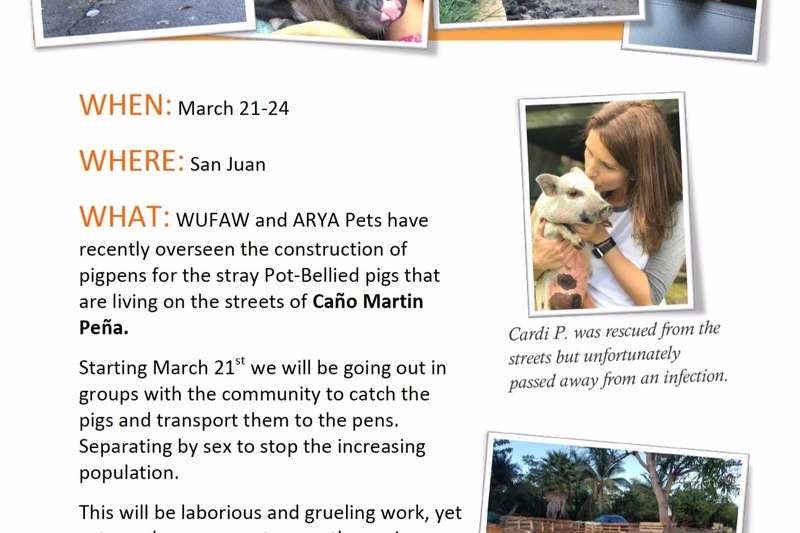 Wufaw is also planning a trip to Puerto Rico to help the community catch the stray pigs! We are so grateful that with your help we are actually making this happen. After many, many months of starts and stops, good news and bad. 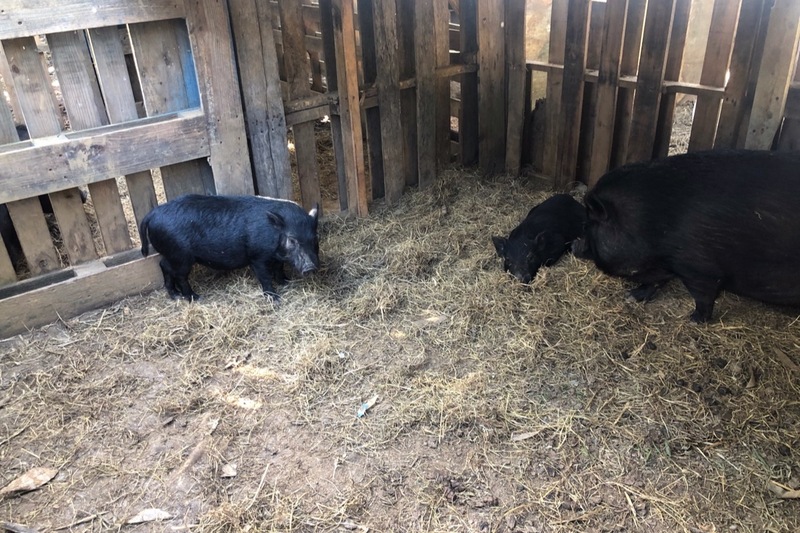 Quick update: ALL the materials to build the pig pens have been purchased and construction will begin next weekend. These pictures give you an idea of what the pig pens will look like once finished. Can't believe this is finally becoming a reality! Please continue to share far and wide - we are still pretty far from our goal. So excited to share our progress. The land has been cleared and is ready to start building the pig pens! !